It's predicted that by 2020, millennials will make up 35% of the global workforce. But this group of employees, as our new research indicates, can be a double-edged sword - they are both the most common and the hardest group to engage. Real-time feedback, socially engaging experiences and mobile access influence engagement with millennial and Gen Z workers. 46% of surveyed HR professionals said these groups want an employee communications platform with a similar functionality and experience to social media. Improving employee-manager relationships and reducing turnover are bigger HR priorities with Gen Z than millennials and baby boomers. 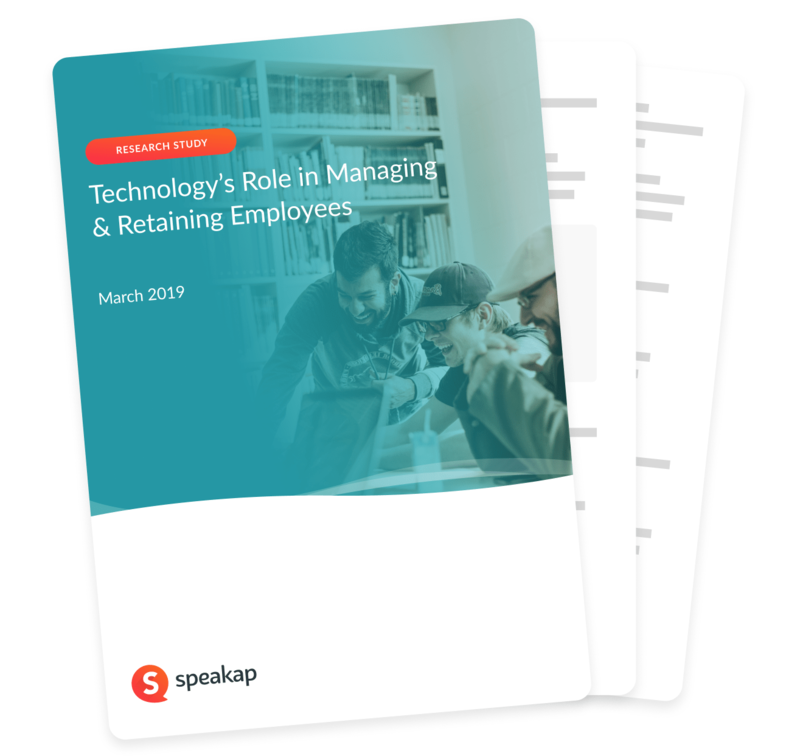 18% cited "keeping employees engaged long-term" as their biggest priority with Gen Z, while 13% cited "improving employee-manager relationships." Inefficient, delayed feedback loop creates a black hole in employee communications. 39% of the respondents admitted to using paper surveys, while 49% rely on the company intranet to collect employee feedback.